Makeup, Beauty and More: Winner of the MAC Sheen Supreme Giveaway! 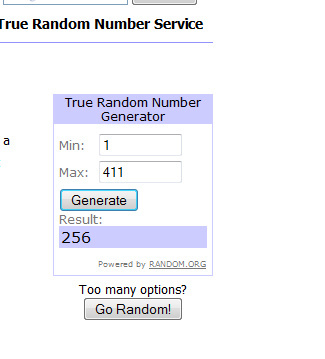 Winner of the MAC Sheen Supreme Giveaway! Congrats, funkiichiicka! You get to pick a MAC Sheen Supreme Lipstick of your choice. You'll receive an e-mail from me shortly! A big Thank You to those who entered! If you did not win this time, don't worry, I have another one coming up soon! 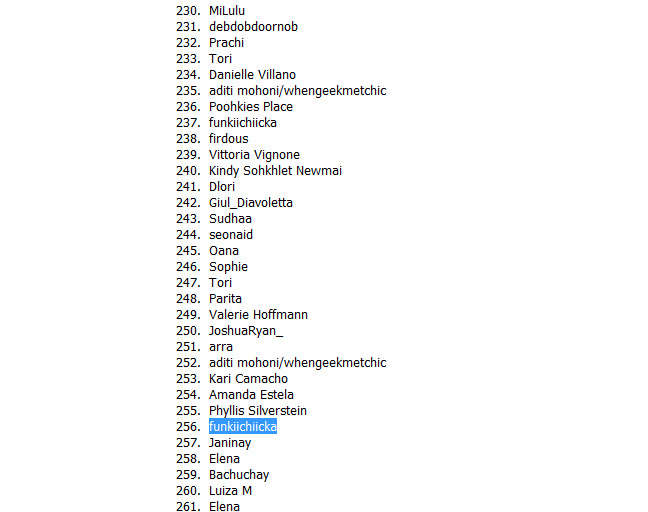 Congratz to the winner, how lucky of you!